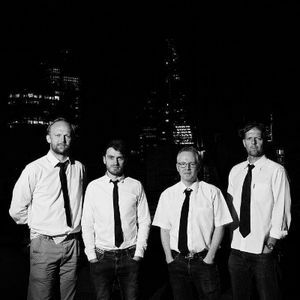 MastersOTT or Masters Of The Tuneiverse are an excellent modern rock 'n' roll covers band, who specialise in Weddings, Corporate Events, Festivals, Birthdays, Functions or any other Celebrations you care to book us for! Our set lists will please a crowd of all ages as we cover anything from 60s right through to present day. Our line up consists of 4 old friends, who have been playing together for over 20 years. We have 3 singers, keyboards/piano, electric/acoustic guitar, electric bass, drums/percussion, saxophone and harmonica. Our high quality PA system and audio equipment with light bar and star cloth lighting will service most large venues or even smaller pubs or clubs. We have multi instrumentalist singer who plays saxophone, harmonica, piano, keyboards and guitar. Too many to list but we had a run of weddings recently which saw us play at London roof top bars to Buckinghamshire countryside marquees and the odd stately home...it’s always great to be an integral part of a couples big day! 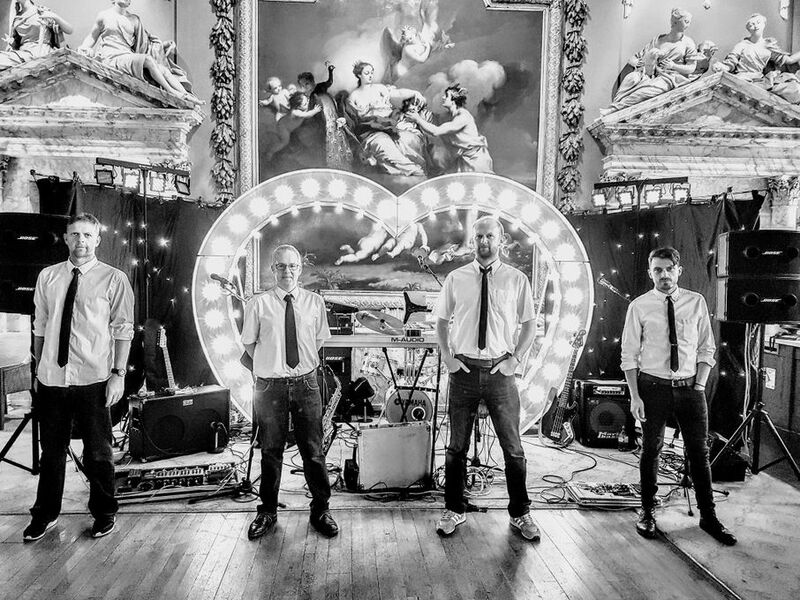 Experienced, fun, energetic 4 piece rock band who know how to entertain!